Hello girls! How are we today? Are you having a lovely Sunday? I am relaxing and enjoying the sunny weather and I hope and pray it lasts for more than one day. 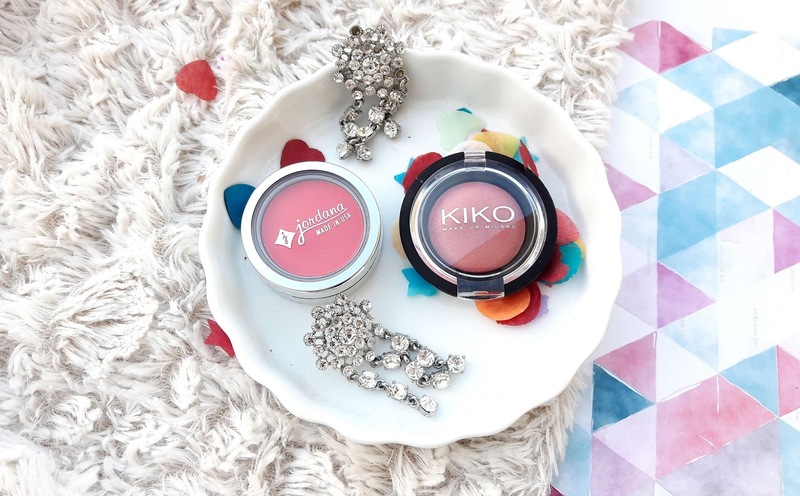 I am back with a review on two lovely blushes, the Jordana Powder Blush in Apple Cheeks and the Kiko Colour Veil Blush 06. I purchased the Jordana blush from Beauty Joint, which is a website that sells cosmetics from U.S. and I love ordering from them cause I get to try brands we don't have here and are not available for selling in Europe. Basically, this website makes my life so much easier. I ordered the Kiko blush from the Kiko website. Jordana is a brand I tried two years ago and it is so affordable. 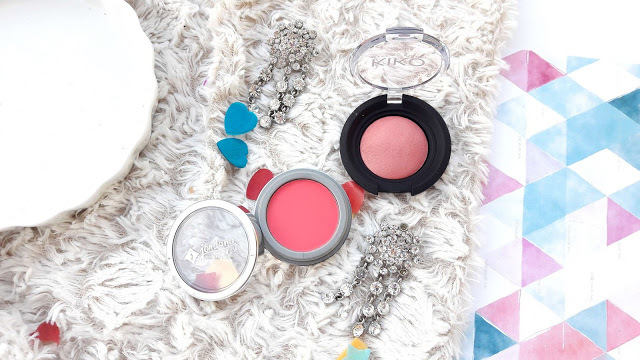 There are some hits and misses from this brand and this blush is definitely a hit. 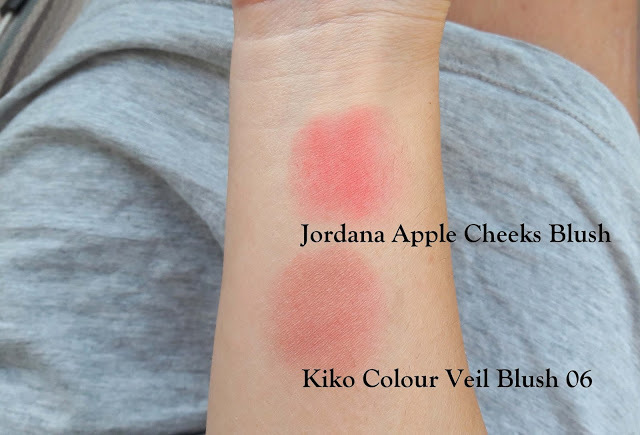 This blush is very pigmented and you only need a small amount to apply to your cheeks. If you overdo it, it would look awkward and too much, so you must be careful when you apply it since it gets too much product on the brush. This is an unusual shade for me, I have never tried a bright shade on my cheeks before but I loved the swatches so much I thought I will give it a go and try something different. 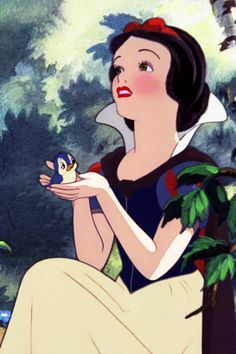 This is a warm bright pink colour, and this colour reminds me so much of Snow White with her lovely pale skin and pink cheeks that made the prince fall in love with her! The blush appears exactly like this on the cheeks which is incredible and so beautiful. The shade is wonderful and would look nice on every skin tone, fair, medium or even darker skin. 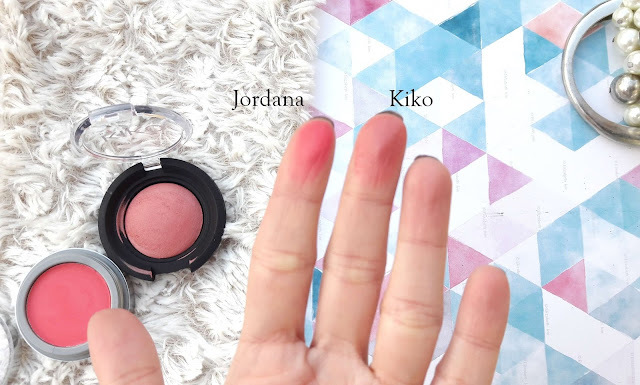 This blush however is not longlasting, you cannot expect to wear it from 7am till the afternoon because it fades during the day. The packaging is nothing special, just a typical plastic packaging. I purchased this for $2.99. The Kiko Colour Velour Veil Blush 06 is a first for me, I haven't tried a Kiko blush before so I thought I would give this a try. This blush is incredibly pigmented and it's a warm pinkish brown shade. It is not a mauve shade as the name states, it is a dark pinkish/brown shade which I really like. As I said above, it is incredibly pigmented and you only need a small amount and a light hand to apply this blush. This one is said to be a dupe for Tom Ford 05 Ravish blush. I don't own the Tom Ford blush and I cannot say for sure but I looked it up and they are definitely quite similar. This blush lasts about 8 hours on my cheeks which is awesome for an affordable blush like this one. 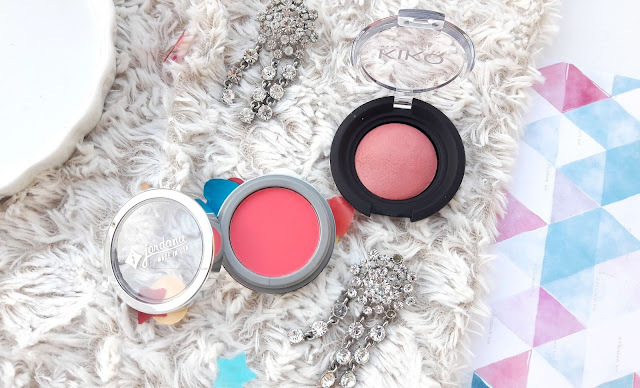 Have you tried these two blushes? If yes, what are your thoughts?